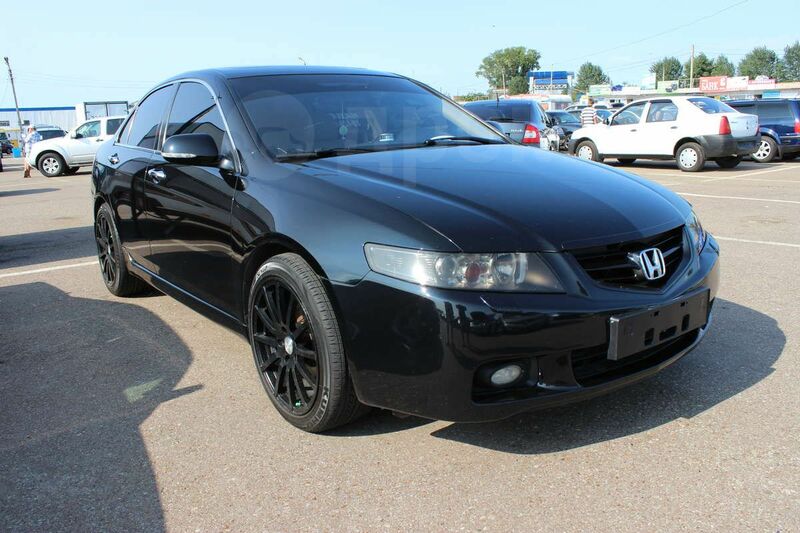 Pictures by umer91 - Images Gallery - Pictures of Forums, Thread . 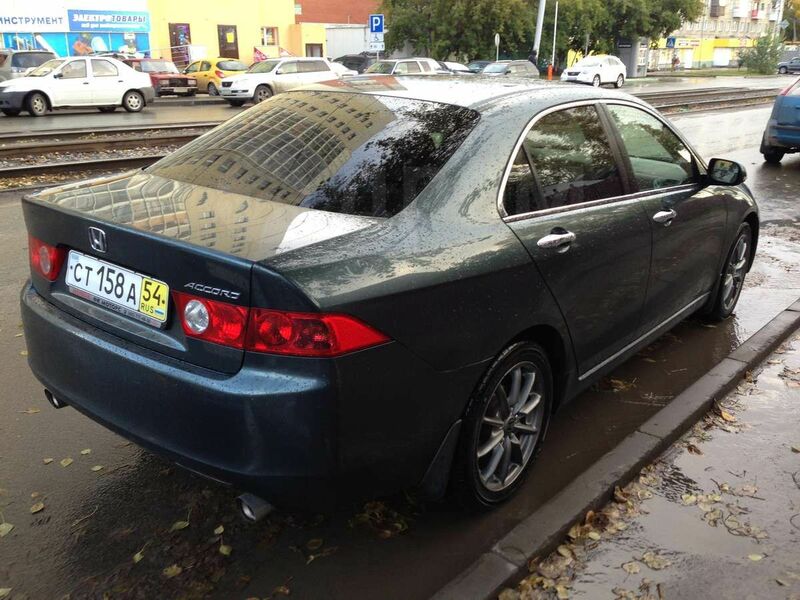 Honda Accord, 2005 год, 550 000 руб. 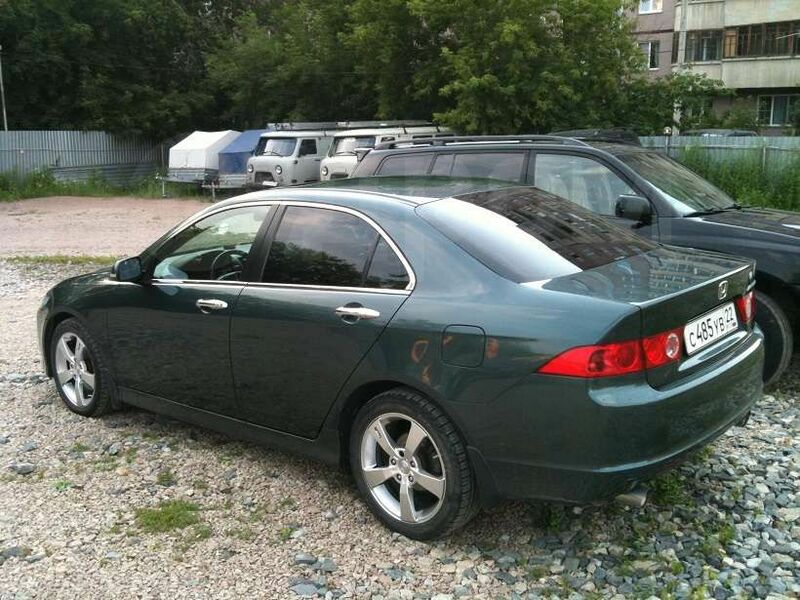 Honda Accord, 2005 год, 555 000 руб. 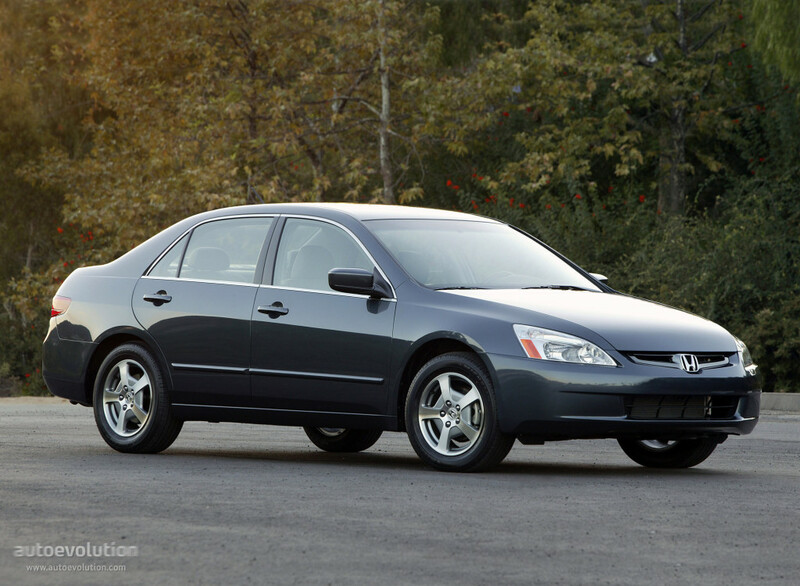 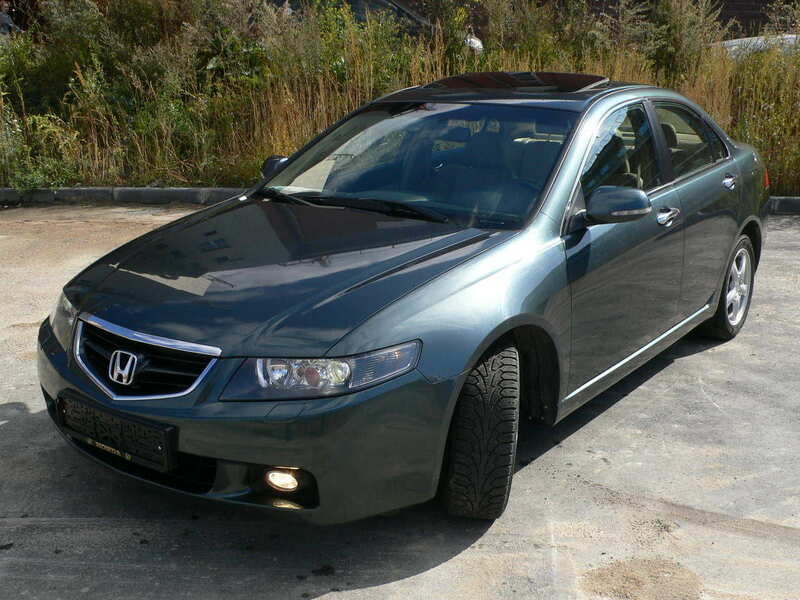 Honda Accord, 2005 год, 530 000 руб. 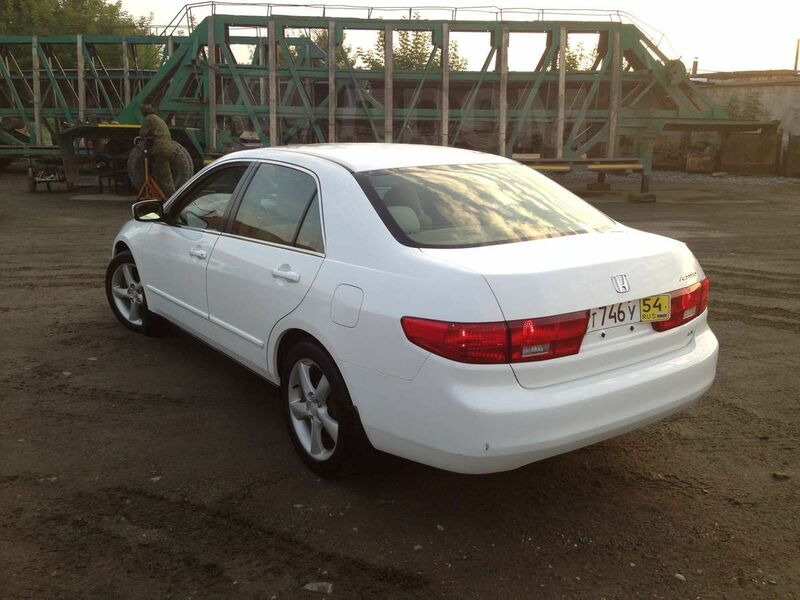 Honda Accord, 2005 год, 516 000 руб.